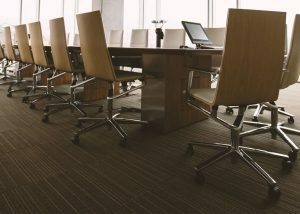 Need a Top Toronto Office Cleaning Service? Centrally located on Yonge Street in downtown Toronto, our corporate headquarters is the heart of Empire Capitol. 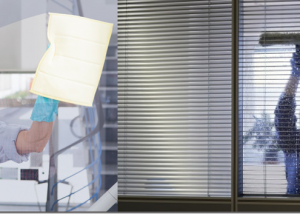 For any of your commercial, residential, retail, or industrial cleaning needs, you can trust the experienced team in our corporate headquarters for quick and professional assistance. 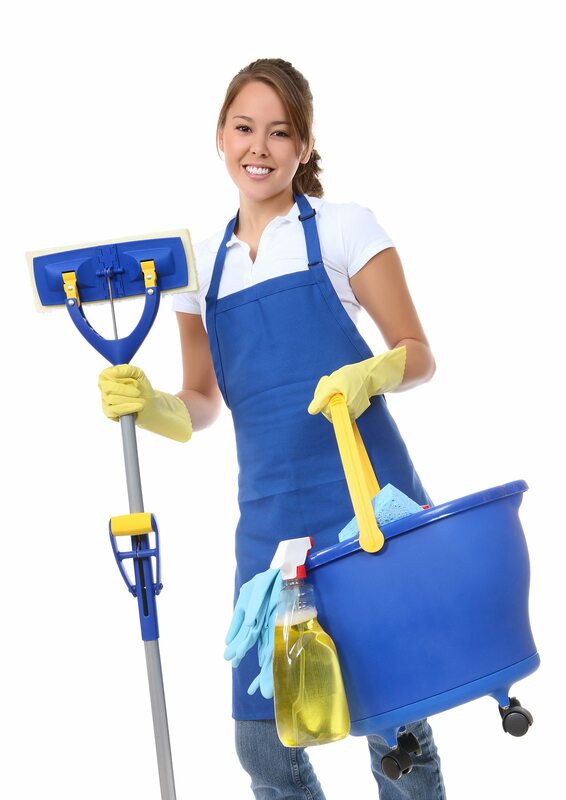 At Empire Captiol, we are proud to have provided high quality home and office cleaning in Toronto for over 10 years. Here is some more information about our corporate headquarters and what to expect from the professional team at Empire Capitol. What sets Empire Capitol apart from other cleaning companies is our commitment to quality and customer satisfaction. We are dedicated to providing our clients with the highest quality services possible, which is why all of our employees are fully licensed, bonded and insured to serve you better. We perform quality assurance tests after every cleaning project to ensure that we’ve performed to the highest standards. For a high quality clean you can depend on, choose the professional team at Empire Capitol. Many professional cleaning companies don’t have downtown locations, which can make service slower and less convenient for the client. Fortunately, the corporate headquarters at Empire Capitol are right in the heart of downtown, so we’re better prepared to provide cleaning services to homes and business across Toronto’s downtown core. Our hours of operation are Monday to Friday, 8:00am-6:00pm. At Empire Capitol, we provide residential, commercial, retail, and industrial cleaning services. We can provide routine services such as weekly or biweekly cleanings, or one-time services such as post-construction cleaning. For more information about Empire Capitol and our high quality professional cleaning services, contact us today!